As enterprise cloud spending increases, optimizing existing cloud use for cost savings is the top initiative for organizations for the third year in a row according to a new report from Flexera. The RightScale 2019 State of the Cloud report was compiled using responses from 786 technology professionals with 58 percent classifying themselves as enterprise customers. 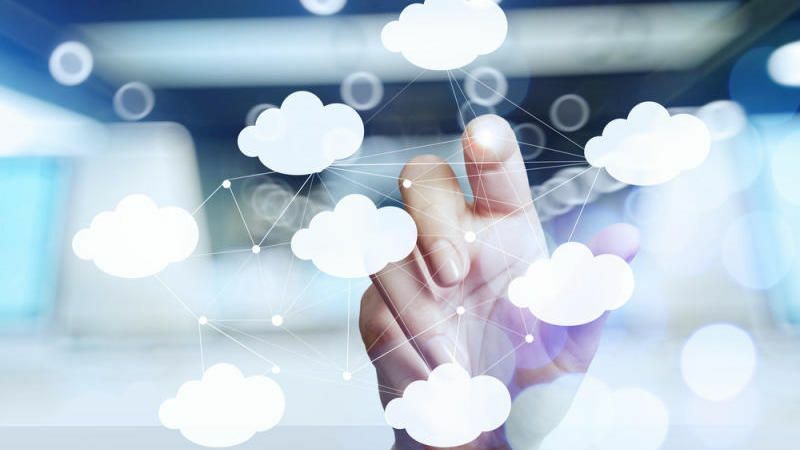 The report highlighted the fact that 64 percent of organizations still consider optimizing cloud costs as their top initiative which is up from 58 percent in 2018. When it came to the top growing public cloud services, containers as a service, machine learning, stream processing and serverless took the top spots. The use of Docker containers for enterprise workloads continues to grow with adoption increasing to 57 percent from 49 percent in 2018. However, the cloud orchestration tool Kubernetes achieved the fastest growth increasing from 27 percent to 48 percent adoption. RightScale also found that 84 percent of enterprises have a multi-cloud strategy while 61 percent of small to mid-sized businesses do. Overall, respondents reported that they were using an average of 4.9 public and private clouds.